The hype around blockchain technology has become too big to ignore. Almost every major financial institution is now involved in the blockchain space some way or the other. DTCC CEO recently called the technology as ‘once-in-a-generation’ opportunity to transform post-trade infrastructure. Blockchain technology has emerged from the shadows of being bitcoin’s underlying technology and has taken the world by storm. The reason for this unprecedented hype lies in the fact that the technology can substantially transform several industries from real estate, to music, to insurance, to banking and many more. 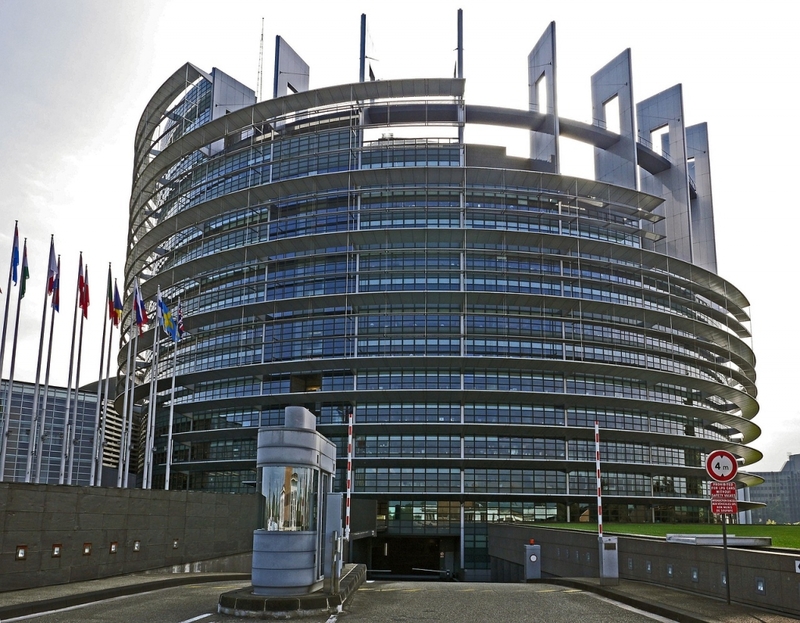 In a bid to catch on to this ongoing trend and to educate MEPs about the distributed ledger technology, the European Parliament is going to host a four day conference on digital currencies and blockchain technology, Finextra reported. Syed Kamall MEP, who is hosting the event, says: "I am pleased to be hosting the exhibition on blockchain and virtual currencies in the European Parliament. Legislators internationally are now looking at this area and how to protect the consumer while stimulating innovation." To be held next week, the non-commercial exhibition will bring together representatives from the World Bank, International Monetary Fund (IMF), Organisation for Economic Co-operation and Development (OECD), Bank for International Settlements, United Nations and Europol, as well as academics, central banks, established companies and startups. The conference will include roundtable discussions and presentations from several of the attendees, including the IMF, Nasdaq and Blockchain.info.